I got some time behind the wheel of the iconic Volkswagen Golf GTI. Read below to see what I think of the latest version of the car. 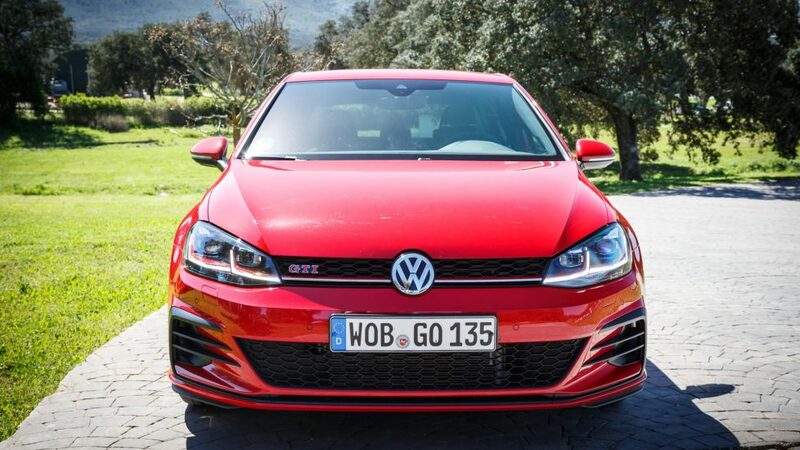 What is the Volkswagen Golf GTI all about? 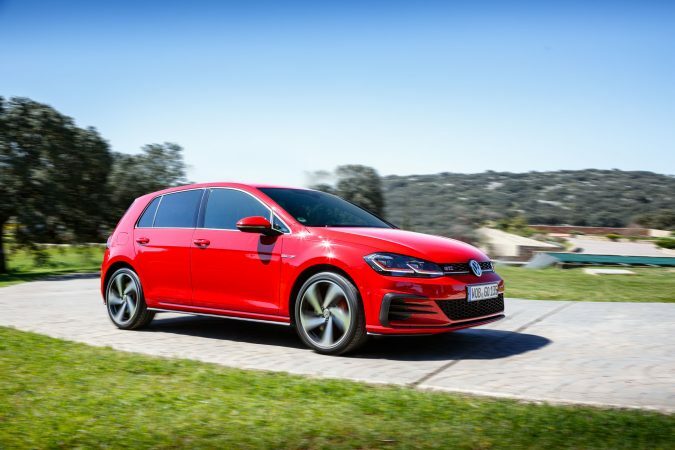 The latest Volkswagen Golf GTI now marks the 7th iteration of the icon, or to put it into context, it’s representing over 4 and a half decades of performance to the people. 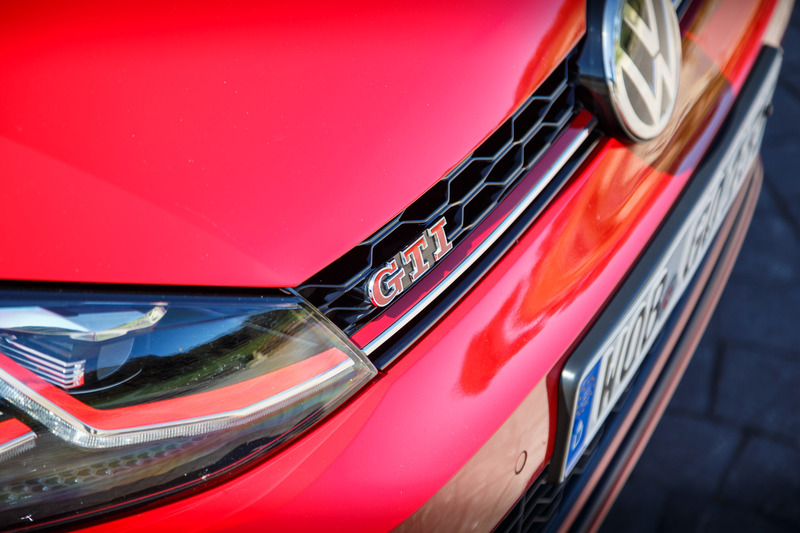 With the Golf GTI moniker spanning over such a long period, it has changed a whole lot. 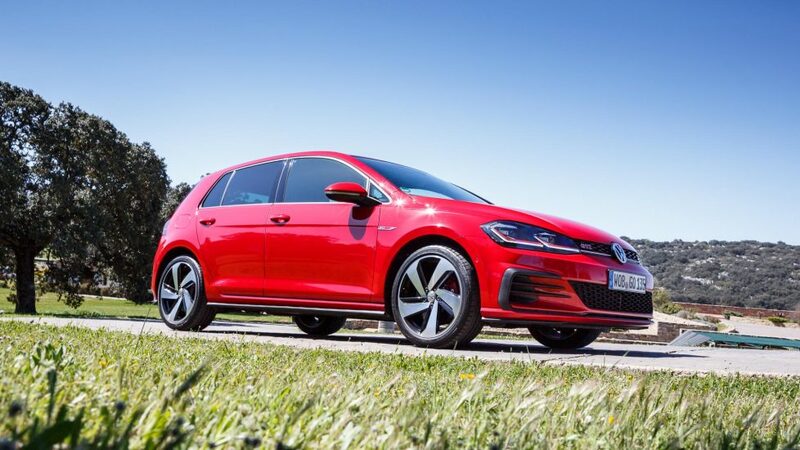 While some interpretation of the Golf GTI has been controversial, to say the least, the latest MK7 Golf GTI so far has been well-received by the crowd. 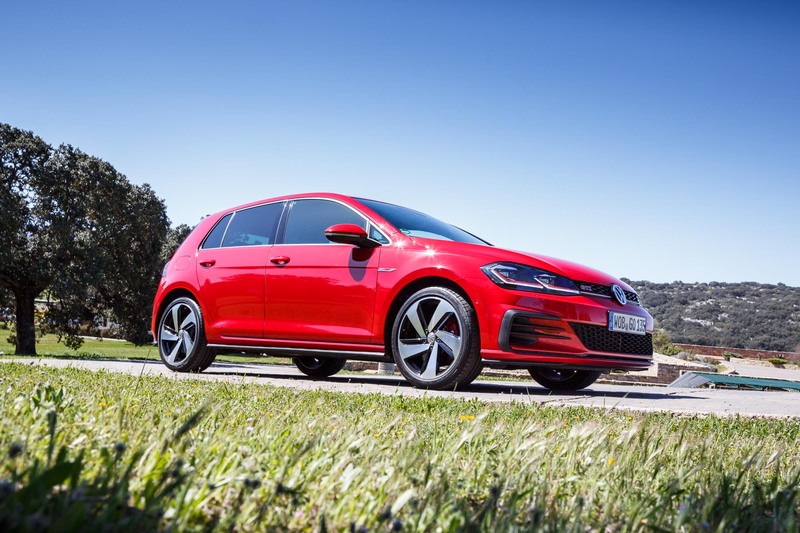 In November 2016, the MK7 Golf GTI received a facelift. 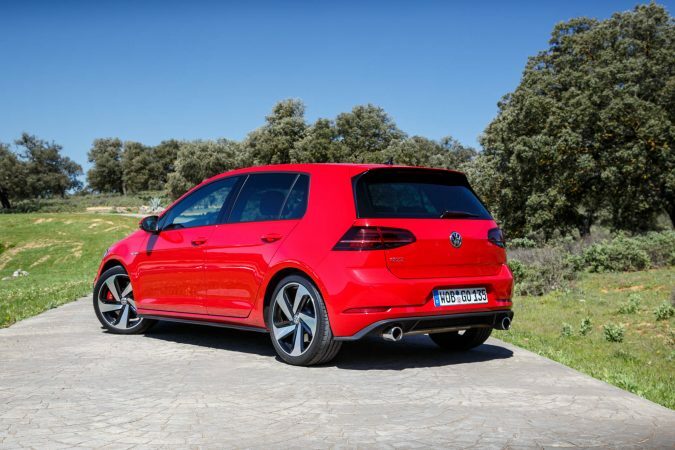 Colloquially known as the MK7.5 Golf GTI, it’s the one we’ll be talking about here. 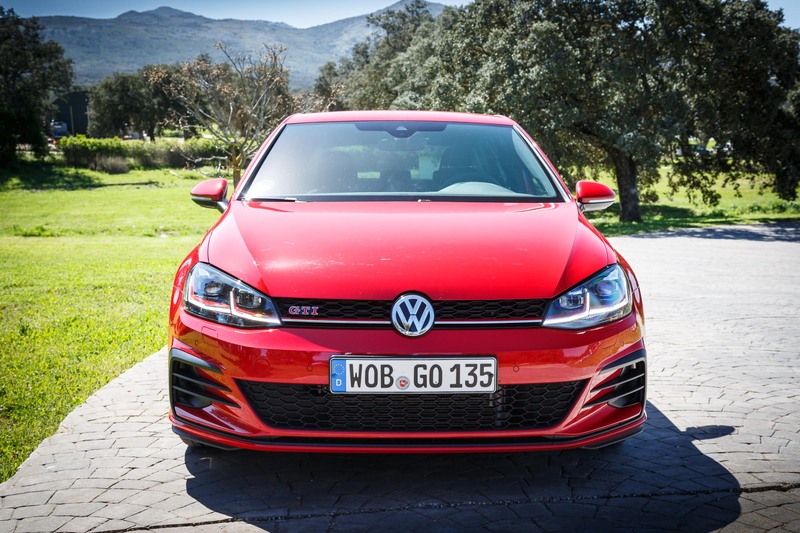 One of the obvious changes made to the MK7.5 Golf GTI comes in the form of the front fascia. You may notice the more pronounced front lip, and depending on how you look at it, the canards are milder. There’s a more generous utilisation of contrast accents though, which contributes to the sharper, more contentious front stance. 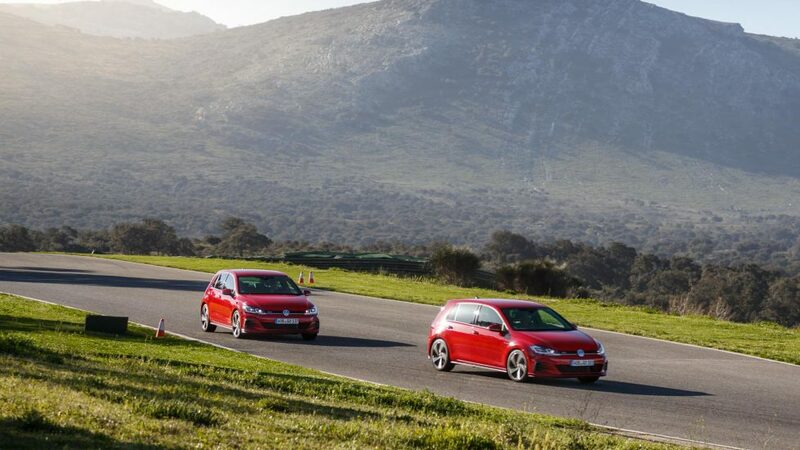 Otherwise, the changes also include the LED headlamps and LED rear indicators that modernises and further whets the Golf GTI’s exterior aesthetics. 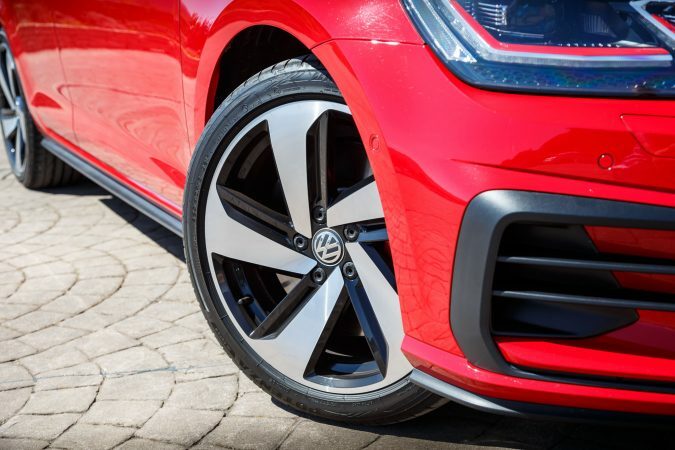 The wheels on our ‘Tornado Red’ Golf GTI are a set of 18″ ‘Parker’ alloys, quite redolent of past Volkwagen Golf GTIs wheels. 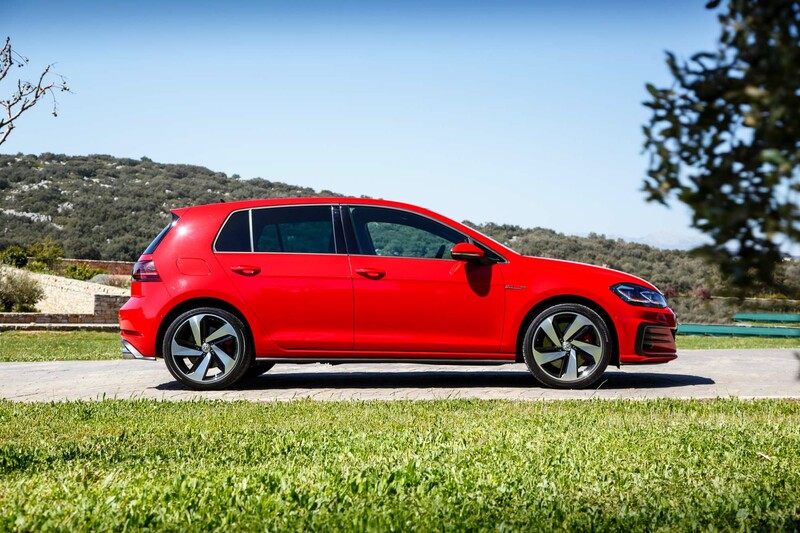 Overall, the MK7.5 Golf GTI dons a milder, less aggressive look than comparable rivals. It’s more understated parked up compared to its little brother, the Polo GTI, in my opinion. 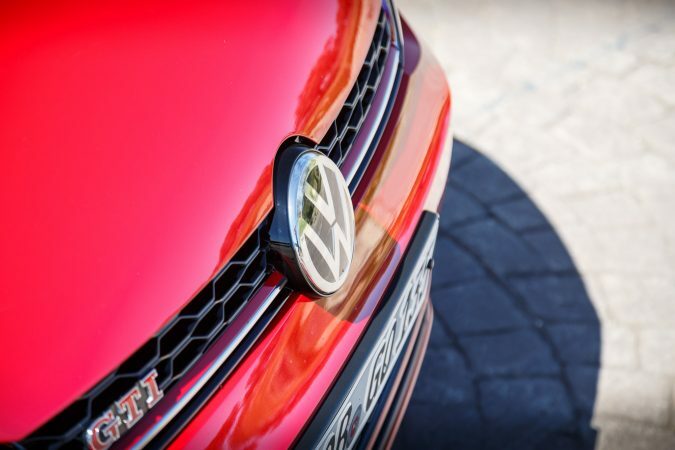 The other bigger change Volkswagen made is tucked away inside the bonnet. Open it up to find the same 2.0-litre TSI turbocharged inline-4 engine, but poked to make more power. Now, it puts out 227 hp, 10 more than before, and 350 Nm of torque, identical to before. That engine is married to a 6-speed DSG dual-clutch automatic on our loaner. 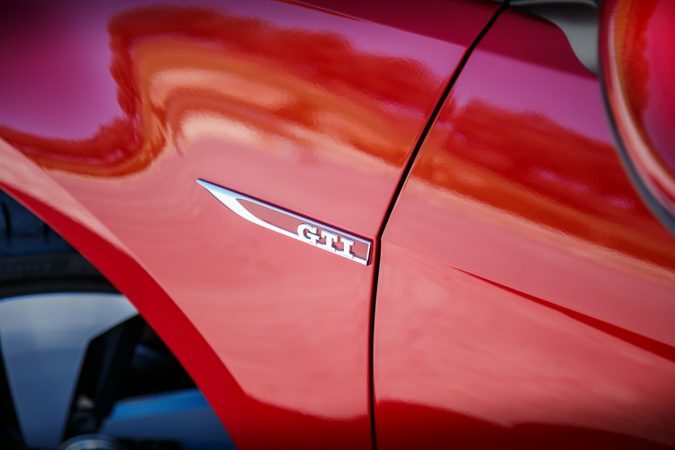 It drives the front wheels through Volkswagen’s XDS+ Cross Differential, propelling the MK7.5 Golf GTI from 0-62 mph in 6.4 seconds, onto a top speed of 155 mph. You can expect about 44.1 mpg combined while putting out 148 g/km of CO2 on the DSG model. The manual is ever so slightly less economical. It’s worth noting that there’s a Performance Pack that you can go for in the Golf GTI for around £1,000. That’ll pack an additional 15 horses into the engine. You’ll also get one more gear to play with if you opt for the DSG, but a 6-speed manual option remains available across the range. There’s also the extremely cool dynamic LED indicators which sweep instead of blinking that gets added, and a genuine limited-slip differential. Sounds like good value. While the Polo GTI is really closing in on the Golf GTI in terms of power output, the MK7.5 Golf GTI isn’t actually all that heavier than the Polo GTI. In fact, the variant we have here weighs in at 1,364 kg, which is just 9(!) more than the Polo GTI. It’s very much like the experience inside the Polo GTI in fact. 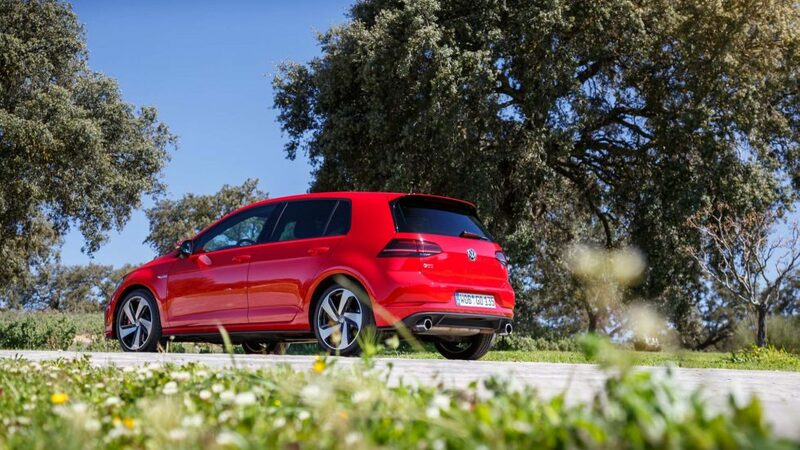 The engine is plenty strong for this 5-door hot hatch, realistically speaking. It’s a very balanced unit, with an incredibly approachable powerband that you don’t really have to sort out yourself. Even in fourth, the engine still has adequate torque down low. Even on the Ascari race track, a track with lots of acceleration zones, I didn’t find myself missing out too much in terms of power. The best thing is that it never felt like it was strained or struggling to climb the revs. Since the engine behaves so similarly to the Polo GTI’s unit, the exhaust note is also somewhat familiar here. It does sound a tad angrier, but it still emanates the bassy, throaty throbs with exhaust pops when shifting. 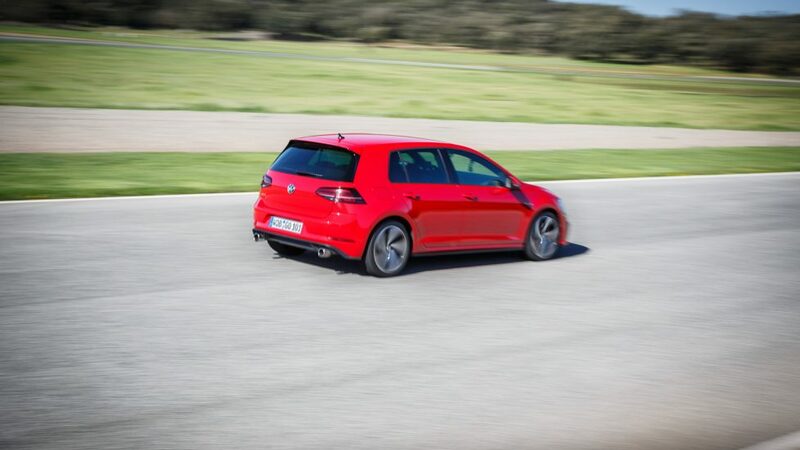 The 6-speed DSG is the same thing you find on the Polo GTI too, it shifts fast, crisp and clean. Plenty responsive in Sport mode, but I think one will find the 6-speed manual to be a more enticing option. It has a notchy, slick action with a nice short throw. Very similar to the one inside the up! GTI in fact. As we touch on that, I’d like to say that the Golf GTI has stupendous driver inputs. The steering, despite being electric, is nicely weighted and precise. The pedals are well balanced, which are also well-weighted. The brakes feel great and properly halts the Golf GTI. 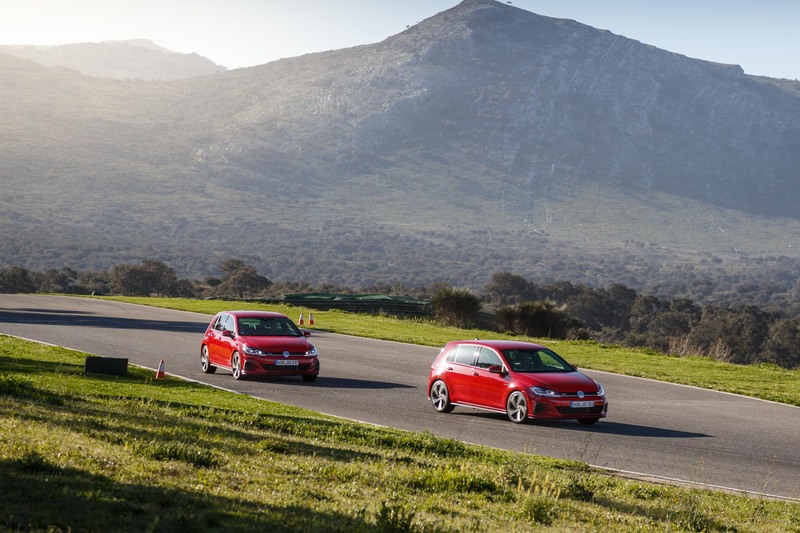 Running on fully independent suspension all around, and fiddled with by Karsten Schebsdat, who worked cars like the Golf GTI Clubsport S and Porsche 911 991 GT3 RS, it’ll be hard to upset the Golf GTI’s dynamics. 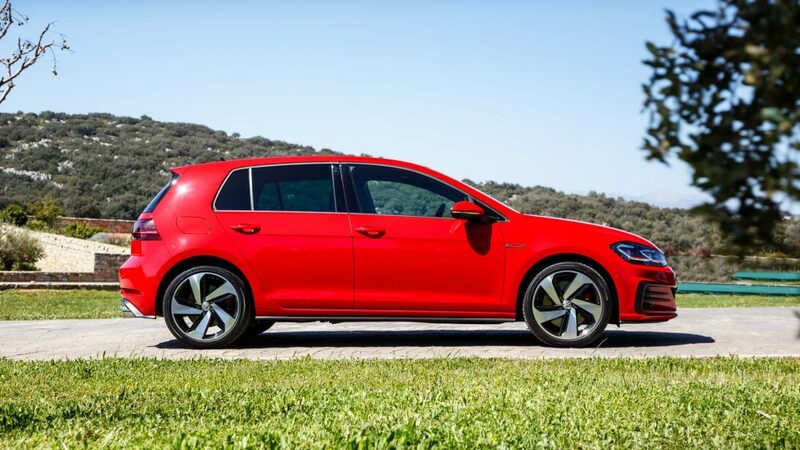 It has remained similar to the MK7 Golf GTI too. 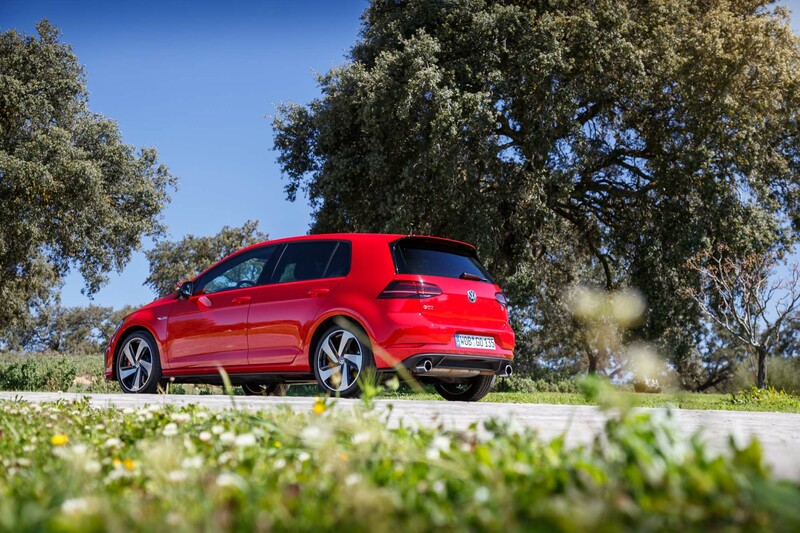 The MK7.5 Golf GTI sports an amenable chassis. It turns in well, it maintains solid mid-corner grip, and you can carry a lot of pace out of a corner. 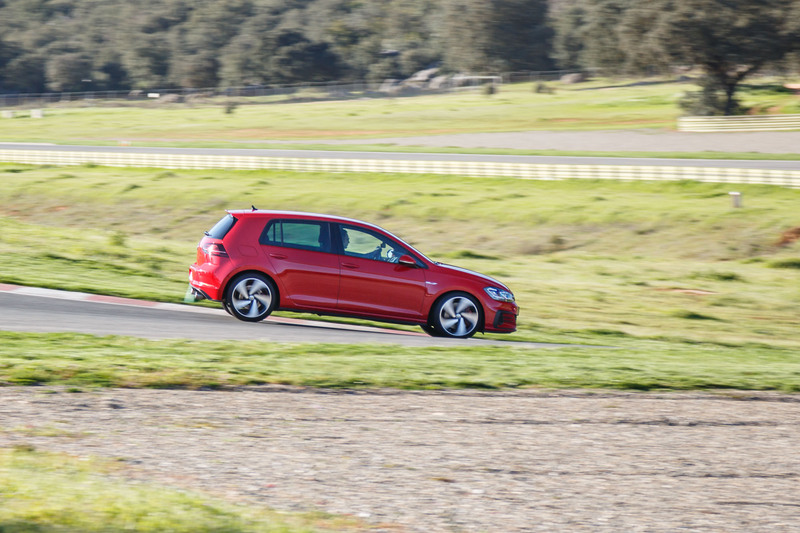 It’s just such an enjoyable car to drive fast, and the Golf GTI doesn’t mind when you get a tad enthusiastic. That said, it’s not a car that’ll coax you to push it quicker and faster, it just complies with your current mood well. When you relax a little, it too begins to behave, with a nice and supple feel. It’ll happily deal with undulations and reacts appropriately towards coarse roads. 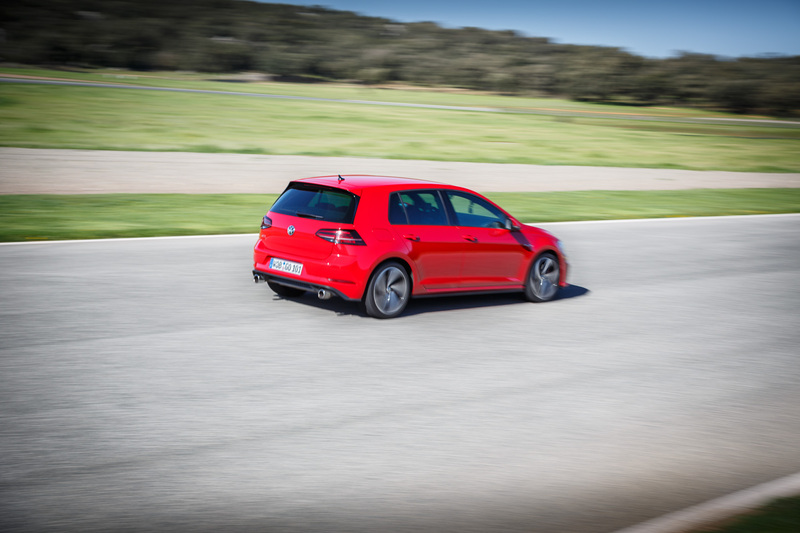 Of course, the Golf GTI has multiple drive modes. Comfort opts for long suspension travel with ample dampening, but still retains confidence around corners. Normal mode is very similar to comfort, with less roll but more low-speed suspension resistance. 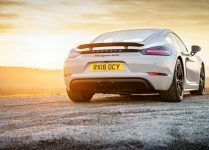 Sport mode does noticeably firm up the chassis, rewarding you with flatter cornering and reacting more controllably, but somehow the suspension remains acceptable to live with. Normal mode seems to be the best compromise. The interior is just what we come to expect from Volkswagen at this point, well-assembled with robust material choices throughout. 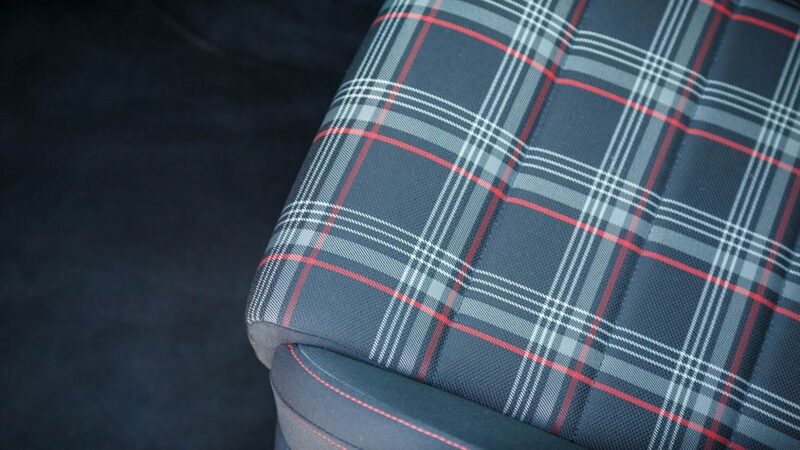 Of course, the seats are typical GTI ‘Titan Black’ Jacara cloth tartan checkered upholstery. 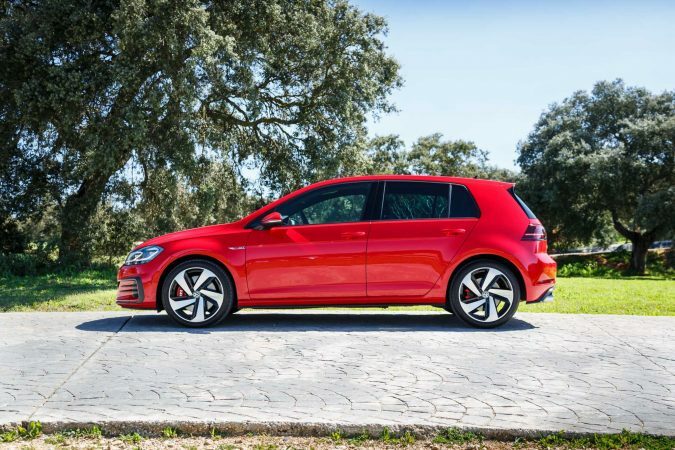 Golf GTIs does enjoy a bit more ‘heritage novelty’ over the other GTI models, which I mean by the golfball shaped shifter for the manual gearbox option. 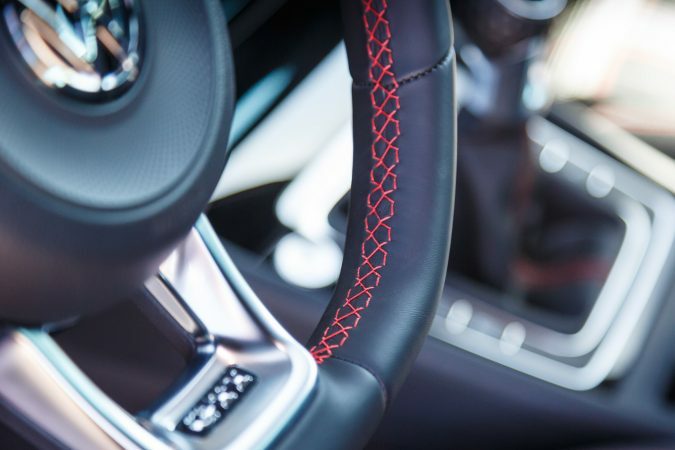 Otherwise you can, of course, expect plenty of red stitching. The other big change they made for the MK7.5 is the increase in infotainment screen size to 8″ which is now standard. 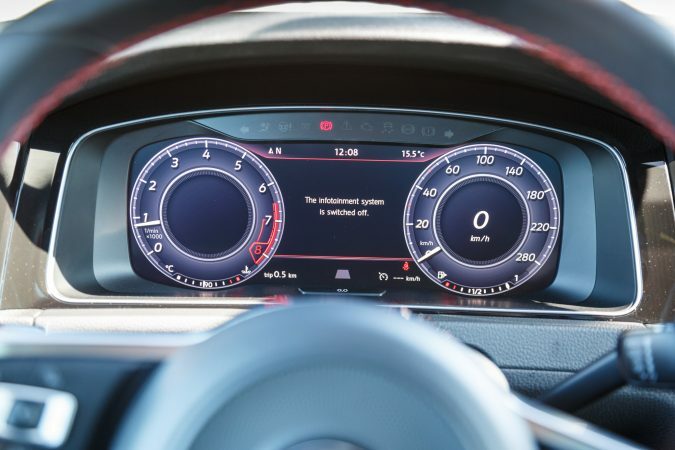 What you’ll especially love is the 12.3″ Active Info Display (drivers instruments) that now also comes as standard on the GTI. 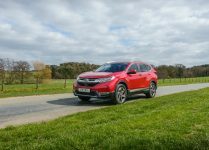 You can also expect adaptive cruise control and all-round parking sensors as standard. A very solid kit, but to be expected as the Golf GTI is still a high-end Golf. 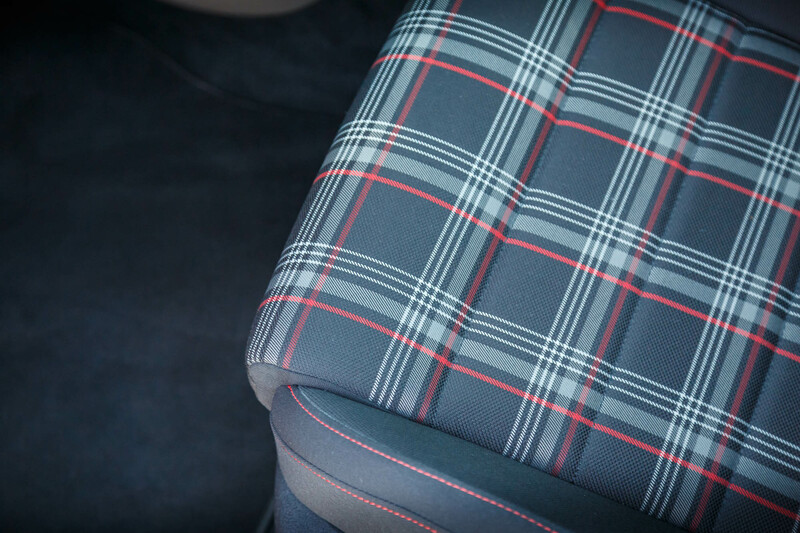 With the Golf GTI, you also get a lot more interior space over the Polo GTI. Head and legroom is plenty generous in front, and the back also enjoys space aplenty, thanks to a sensible lack of severe roof slope. There are also a lot of small item storage littered around the cabin. With the rear seats up, you can expect 380-litres of cargo storage. They do fold down 60/40, which will net you 1,270-litres of storage space. Overall, I found the MK7.5 Golf GTI to be an incredibly likeable car. 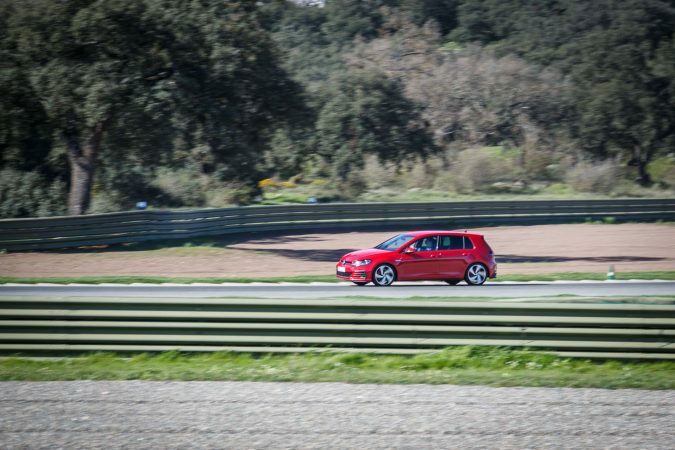 Of course, the Volkswagen Golf GTI’s contemporary competitors are now edging it out in terms of power, but honestly, I didn’t find the engine lacking too much grunt, whether if it’s on the streets or on the Ascari race track. 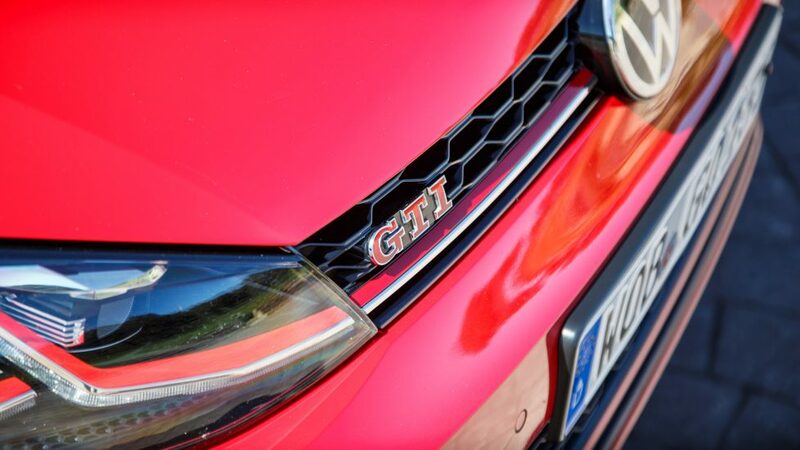 I believe that the latest Golf GTI has captured the essence of GTI too. 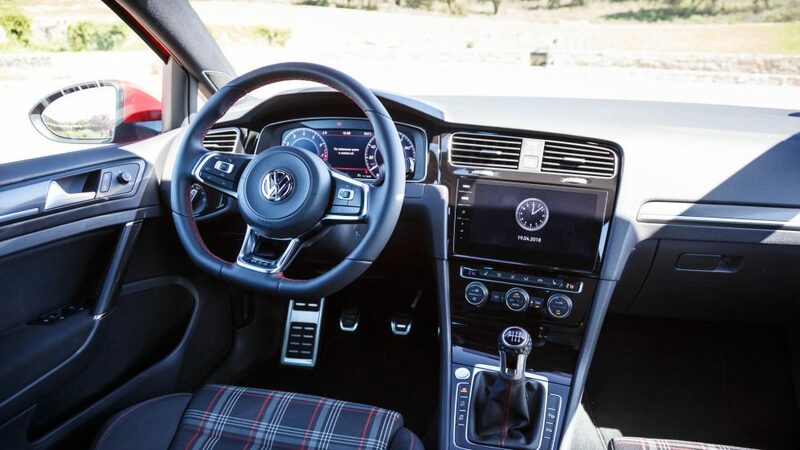 Volkswagen has struck a perfect balance between performance and usability. They’ve left all that extreme power to the Golf R. It’s an everyday car for everyone. Essentially, it’s the quintessential representation of automobile pragmatism, like it had been decades ago. There is one flaw though, it’s not that cheap. 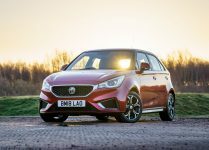 The most affordable, 3-door model with a 6-speed manual will be asking £28,465. 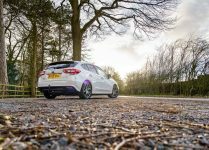 That places it squarely in the range of some tough competition: the SEAT Leon Cupra 300, the i30N, etc. 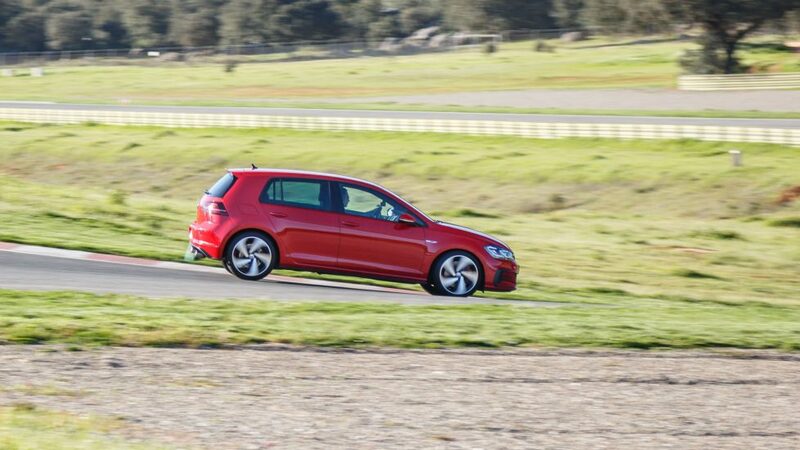 What the Volkwagen Golf GTI has going for it though isn’t performance, comfort or track capability. It’s balance. It’s a car you can quite literally drive every day, and it’ll deal with almost every situation you’ll find yourself in. That is what it means to be a Golf GTI.